LXLE 16.04.3 DVD (32-Bit) | Linux DVD Shop - UK Linux Shop supplying Linux on CD, DVD and USB with Free UK Delivery, 24Hr Dispatch. 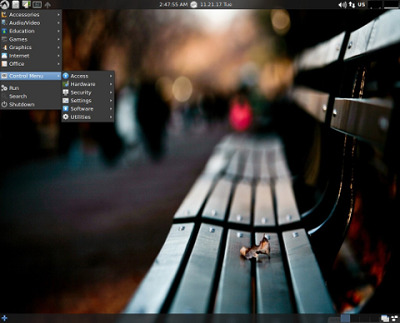 LXLE Linux is a superb looking distro based on Lubuntu which is an Ubuntu OS using the LXDE desktop environment. It is designed primarily for older computers. Its intention is to be able to install it on any computer and be relatively 'done' after install, which in itself is a very simple process.